For every $100 you spend on food and merch, receive a $10 reward on your card! 15% off merchandise, all day, every day! 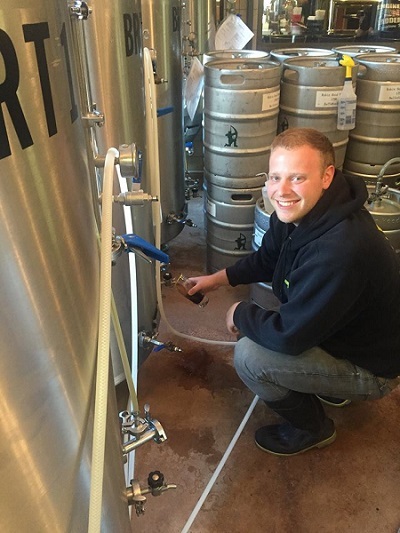 Invitation to Bow & Arrow Club events and special beer releases! 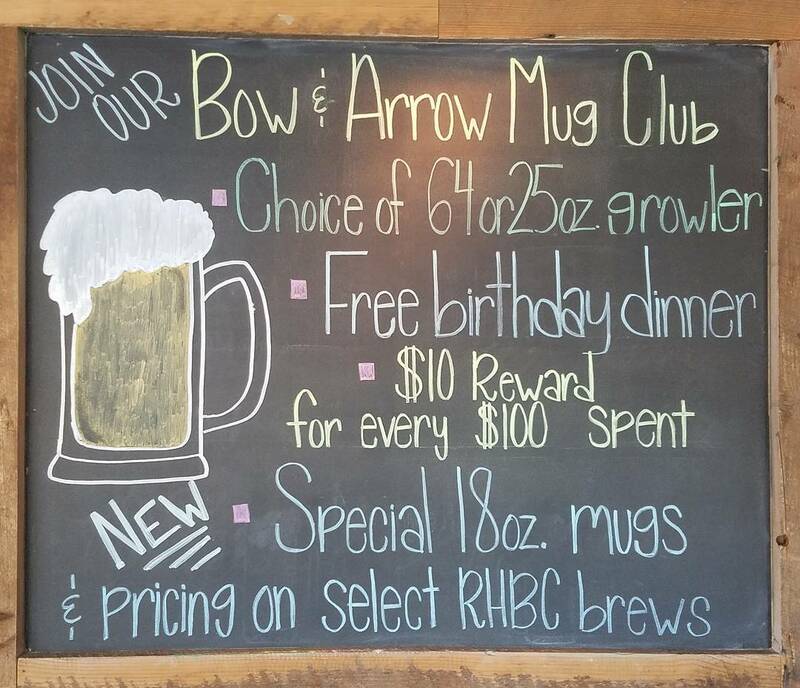 Mug Club members are served in special 18oz mugs and receive special pricing every day on select Robin Hood brews! This program is offered seasonally from May through October, as our patio is closed during the winter months! 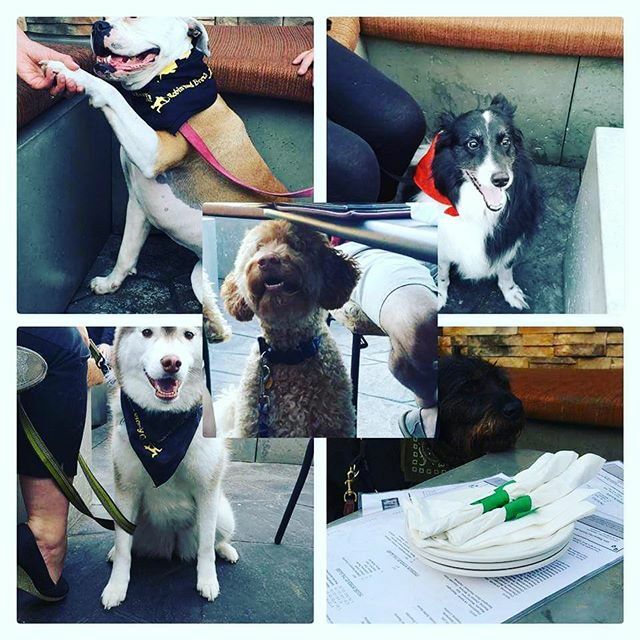 Home D Pizzeria hosts Pooches on the Patio, allowing patrons the opportunity to enjoy a little quality time with their dog at our outside patio! Water bowls and bathroom baggies are provided. Patrons are expected to clean up after their dogs. If your dog has an accident, please inform an employee immediately. Ask your hostess for the designated “potty” area and remember you must clean up after your pet. Owners need to enter through the patio gate and must provide up-to-date vaccination records and sign a liability waiver. If you plan to attend more than one session, we will keep your information on file. Owners need to enter through the patio gate and must provide up-to-date vaccination records and sign a liability waiver. Matthew Steffen If you plan to attend more than one session, we will keep your information on file.